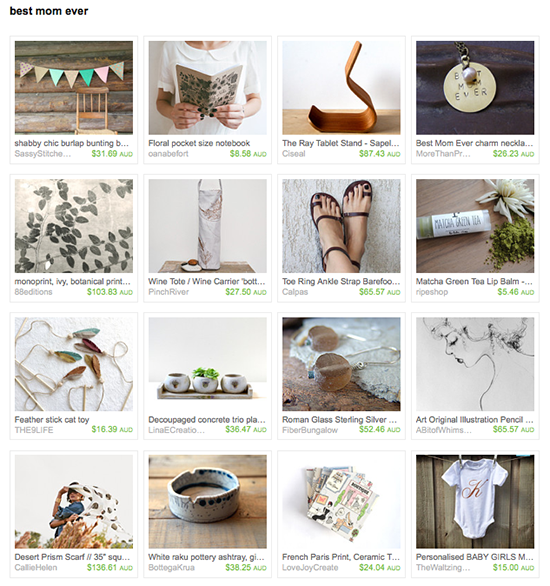 Thanks to Diana of bymamma190 for including my wine carrier / wine tote in her 'best mom ever' treasury! She's selected some lovely pieces so head on over and check them all out. NB: the Etsy Treasury code generator I used to use no longer works and I can't seem to get others to work either, so I have to resort to screen shots and lots of links.